5th Annual Back on My Feet Bash! Who wakes up to run at 5:45 am? 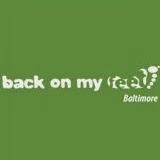 Baltimore Photo Social was honored to be a part of the 5th Annual Back on My Feet Bash, Tuesday night at the Baltimore Marriott Inner Harbor at Camden Yards. As the biggest fundraiser of the year for Back on My Feet Baltimore, they pulled out all the stops to make it a memorable night. "to use running to help those experiencing homelessness change the way they see themselves so they can make real change in their lives that results in employment and independent living. " BoMF was started in 2007 by Anne Mahlum, an avid runner living in Philadelphia. Running past the Sunday Breakfast Rescue Mission at 13th & Vine Streets in Philly, Anne gradually built a rapport with the men she saw standing outside each morning. After many waves, greetings and jokes, she realized that if running could help her through her own personal challenges, including a gambling addicted father and the damage it created in her young life, there was no reason it couldn’t help these men through their struggles. On the day before Independence Day, 2007, Anne decided to test her idea by inviting 9 men, the original Back on My Feet members, to join her in her morning run. To ensure their dedication and commitment, Anne had them sign a Dedication Contract, each agreeing to "arrive on time, and with a positive attitude, three days each week at 5:30 a.m." To show her own dedication, Anne signed the contract as well. And with that first run, Back on My Feet was born. Baltimore was the second chapter created of what is now 11 chapters including Austin, Boston and Washington DC. In the years Back on My Feet has been operating in Baltimore, they've helped, on average, 46% of Residential Members (those who are homeless when they join) to achieve regular employment and housing. Now Alumni members, many still run with their teams to provide encouragement and support to new members and, of course, to continue to feel the comradery that running with the team gave them. The keynote speaker at The Bash, and 2012 Residential Member of the year, was one such alumni member, Roderick Taylor. Taylor joined BoMF in March of 2012, after living in at The Baltimore Station, a residential treatment program for homeless and addicted vets. Taylor ended up at The Baltimore Station after a routine traffic stop landed him in jail. After joining BoMF, he took to running quickly and within a few months had completed his first half marathon. Soon after, he enrolled in Baltimore City Community College and began training for his first full marathon. In Oct 2012, he completed the Baltimore Marathon, his first, in an impressive 4:18 and will graduate from BCCC in April with an Associates Degree in Respiratory Care. Rodneys speech brought tears to the eyes of most people in Tuesdays audience, including my own. With grace, he shared his appreciation to Back on My Feet and his teammates on McVets. He was humble and genuine and made it clear that without Back on My Feet, he expected to end up like his father, dead on the streets of Baltimore. So the question was: Who wakes up to run at 5:45 am? And the answer is this: Dedicated and passionate people who are committed to taking control of and improving the quality of their lives. 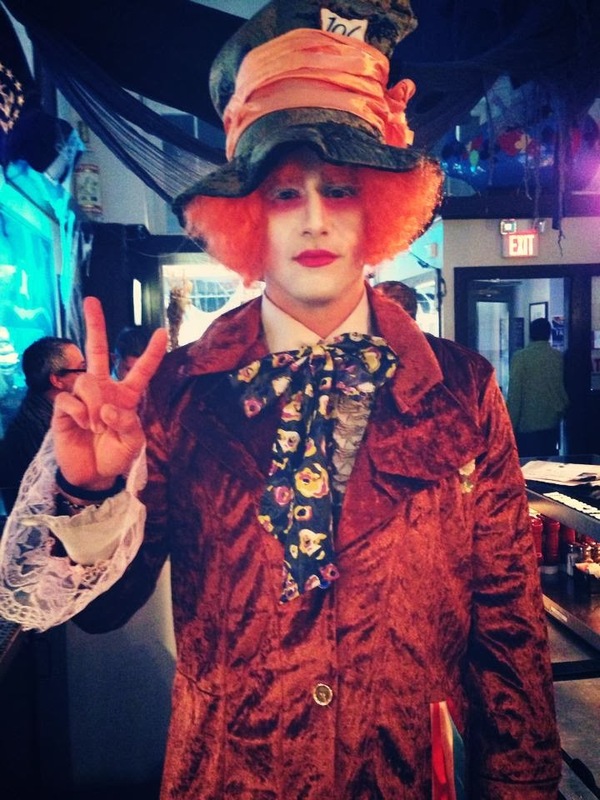 The event was able to raise over $70,000, almost 100% of which will go back into the BoMF Baltimore operating budget. At $1800 per year per residential member, BoMF will be able to help 38 new members reach their potential in the next year. The majority of money raised will be put back into the program thanks to generous donations by many local Baltimore business including Baltimore Photo Social. The delicious dinner was provided by local hotels (Baltimore Waterfront Hotel, Marriott Inner Harbor at Camden Yards and Renaissance Baltimore Harborplace); DJ Urban Cowboy kept the dance floor full; Render Perfect Productions provided an inspirational video and photography was courtesy of The Waire House. 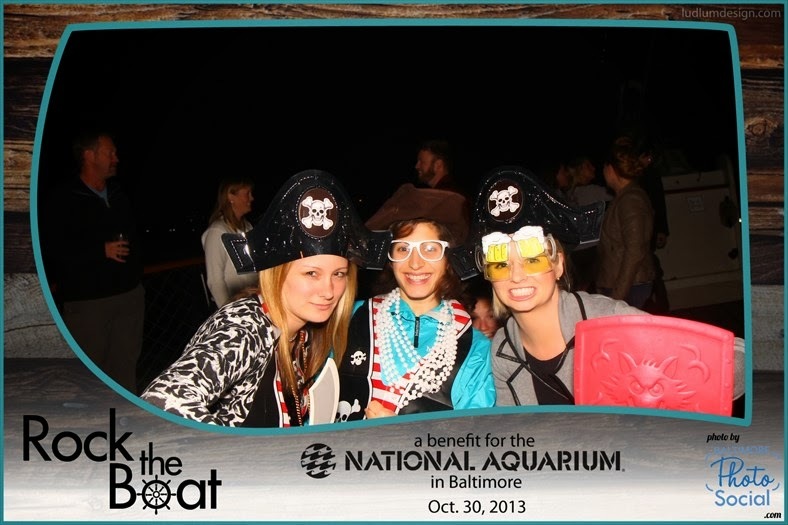 Baltimore Photo Social has included Back on My Feet Baltimore in our Smile.Share program. 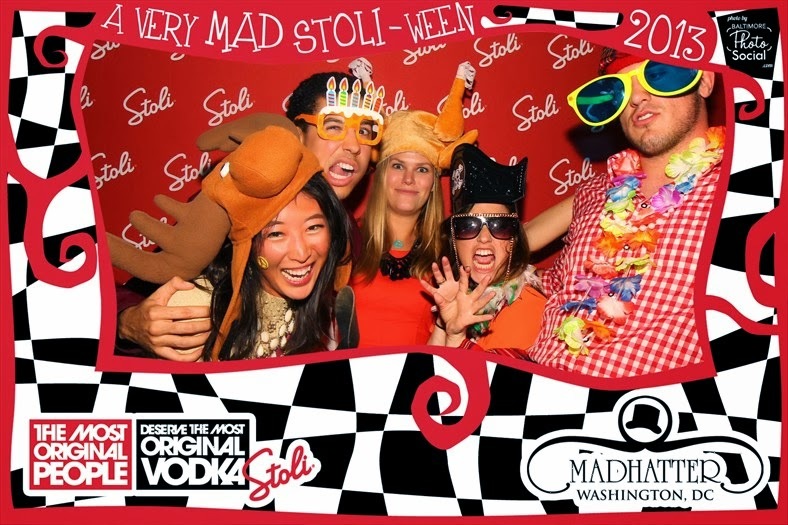 If you are planning to book a photo booth for your next event, and have been moved by the BoMF story, you can save up to $100 on our service by donating $50 to them. Click on the link for more info. For more information about Back on My Feet or to Donate, click here. For photos from the event, click here and here. 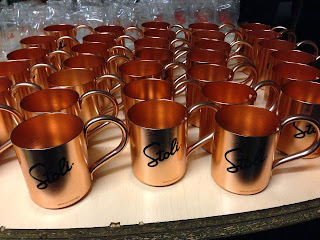 Super Awesome, Super Last Minute Give-away!! Black tie and Sneakers? Why not!!?! 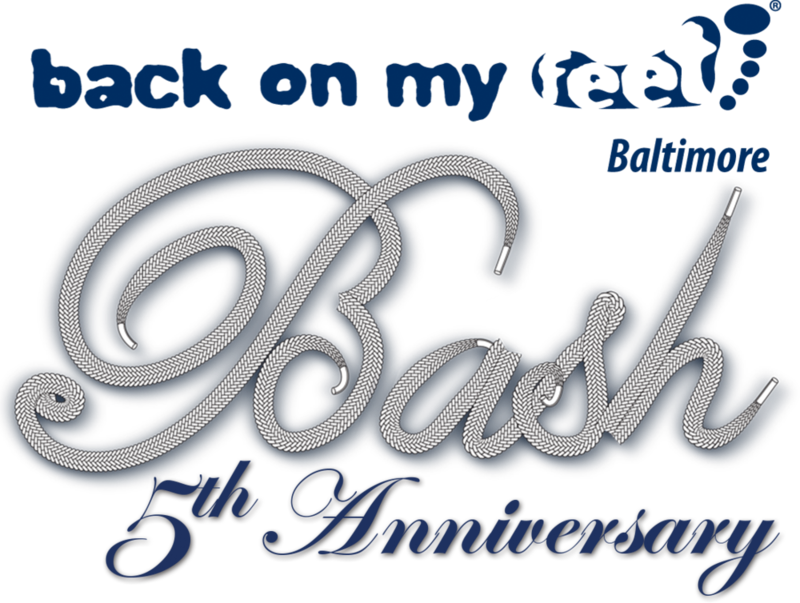 Baltimore Photo Social will be taking pictures at Back on My Feet Baltimore's bash tomorrow night (Nov 12). We have an extra pair of tickets to this black tie event and are giving them away to one lucky fan! Tickets are valued at $110 each, so this is a pretty amazing deal! I will pick a winner based on enthusiasm and general awesomeness and let the winner know by 3pm tomorrow. Tickets are non transferable and ID must be shown to for admittance. The event is black tie/sneaker. You can find more info about Back on My Feet here. 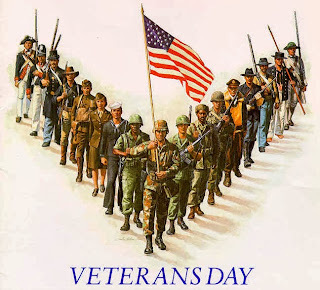 Baltimore Photo Social salutes all veterans and active duty military. John F Kennedy said "As we express our gratitude, we must never forget that the highest appreciation is not to utter words, but to live by them." Whether or not you believe in the actions of our military, gratitude for the men and women who serve is about compassion. Visit http://www.baltimorestation.org/ for more info about The Baltimore Station. "an innovative therapeutic residential treatment program supporting veterans and others who are transitioning through the cycle of poverty, addiction, and homelessness to self sufficiency." As a part of our Smile.Share program, donations to The Baltimore Station (and other local non profits) earn customers discounts on service. See website for more details. 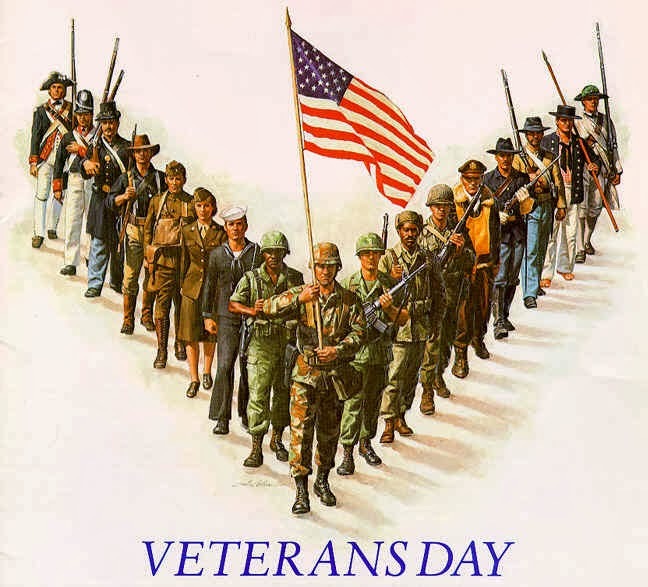 And don't forget to take a minute to reflect on those who have served in the past and currently. 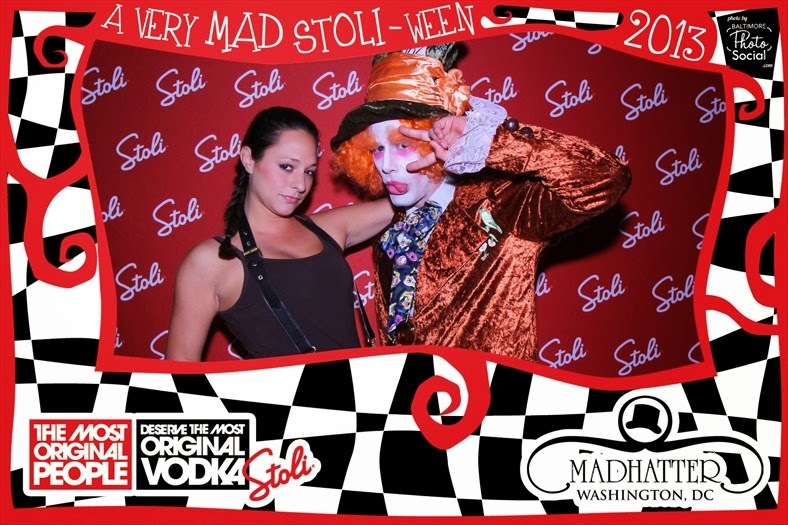 Stoli takes over MadHatter in DC! 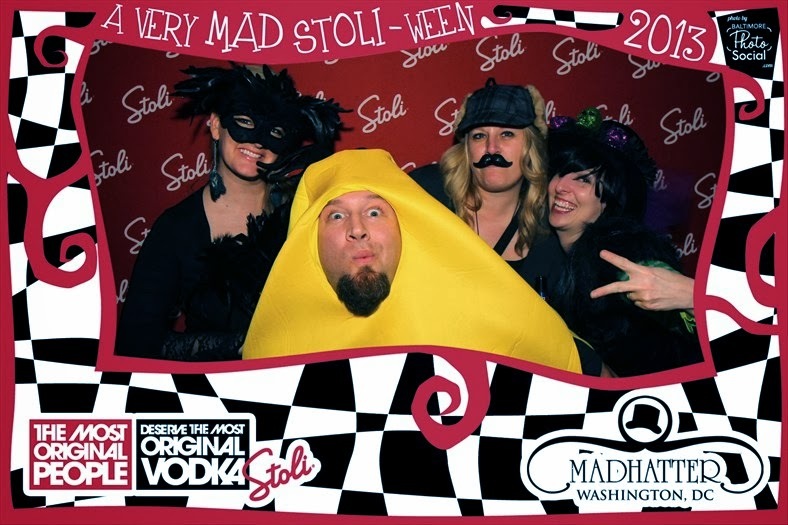 Photo Booths and Halloween go together like Tweedle-Dee and Tweedle-Dum. 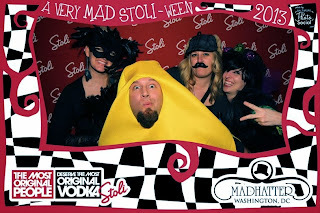 This year, we were asked by Stolichnaya Vodka to be a part of Stoli-Ween, a Madhatter themed event, at MadHatter in DC (go figure!) 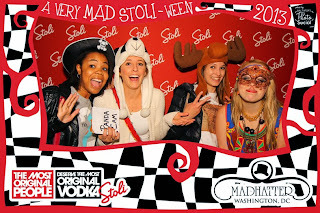 This amazing event, sponsored by Stoli, brought out hundreds of DC-ites in their costumed finery. MadHatter was packed wall to wall with supermen and women, mutant ninja turtles, a few Carmen Sandiegos and of course, the very popular Walter White. 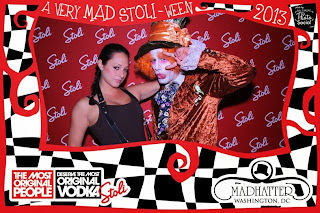 All flavors of Stoli were flowing and a DJ was spinning crown favorites. 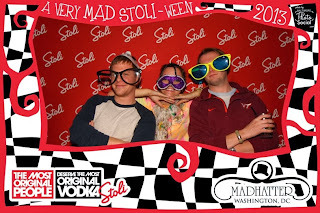 Stoli-Washington DC-Maryland puts on awesome events around town regularly. To be up to date and in the know, be sure to follow them on Facebook. 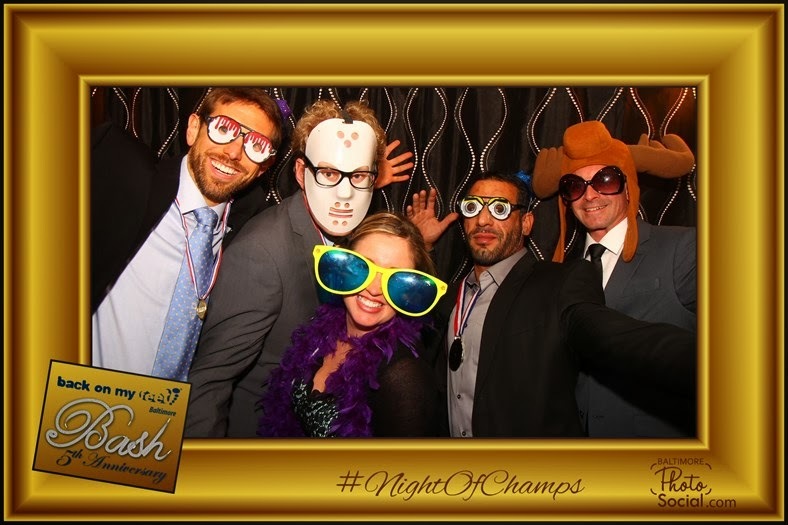 To view all the photos from the night, click here and here. Some of our favorites are below. Rock the Boat-Benefit Happy Hour for the National Aquarium in Baltimore. 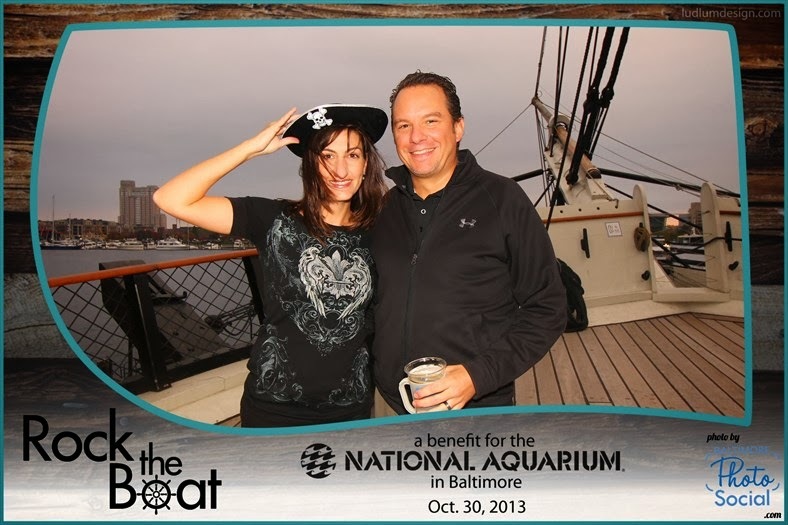 Last Wednesday the skies cleared and the sun came out to shine just in time for Rock the Boat, an annual benefit happy hour for the National Aquarium in Baltimore's Bay Conservation efforts. 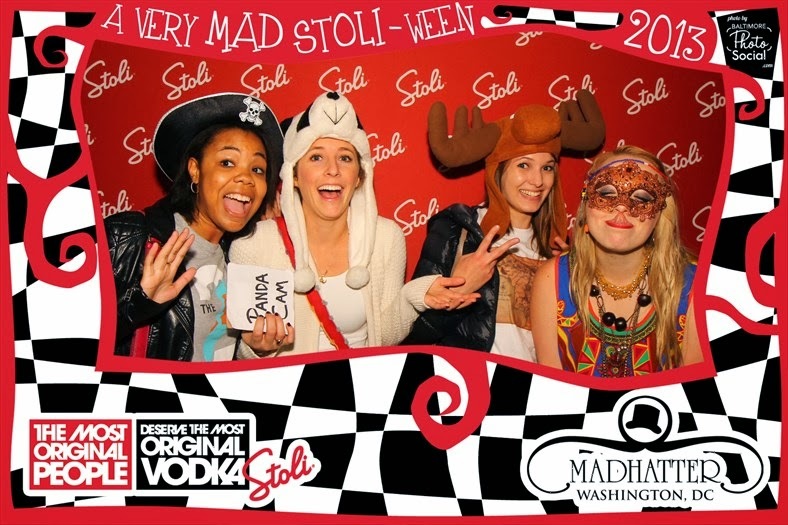 Baltimore Photo Social was happy to be a part of this fun and beneficial event. 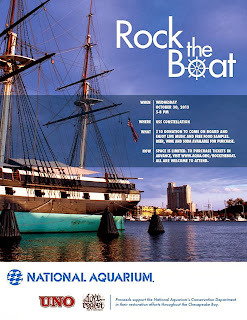 Running 9 years strong on the USS Constellation (except for 2007 when it was too windy to board), Rock the Boat is planned by the conservation management department of the Aquarium. 100% of proceeds from the event support conservation efforts throughout the Chesapeake Bay watershed. Approx 100 people attended the event and enjoyed food and beverages provided by Unos and Of Love and Regret, a Canton Pub. J3K, a local musical trio, donated their time to provide entertainment for the evening. As anyone who lives in Maryland knows, the Chesapeake Bay is an important part of our ecosystem that is often abused and overlooked. 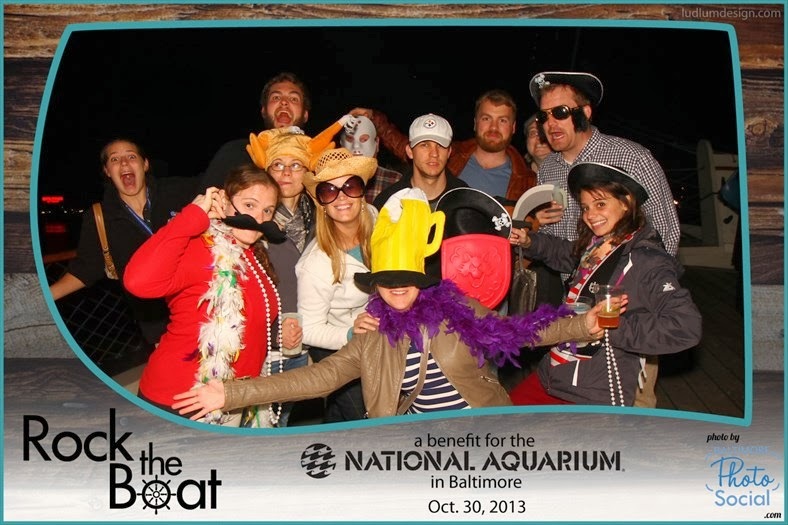 In addition to being a world class education center, The National Aquarium in Baltimore plays an integral part of maintaining the health of the bay for future generations. Tree planting, shore cleanups and habitat development are just a few of the crucial activities the staff at the Aquarium spearhead. Additionally, the staff often rescue, rehab and release hurt and lost animals; Guiness the Seal and Rudolph the Sea Turtle owe their happy lives to the generous people of the Aquarium. And of course, even though they host over 1.3 million visitors each year, the Aquarium practices what they preach by making thoughtful choices to conserve, reduce waste and build healthy communities. Wonderful institutions like the National Aquarium in Baltimore are one of the reasons I am proud to call Baltimore my home. 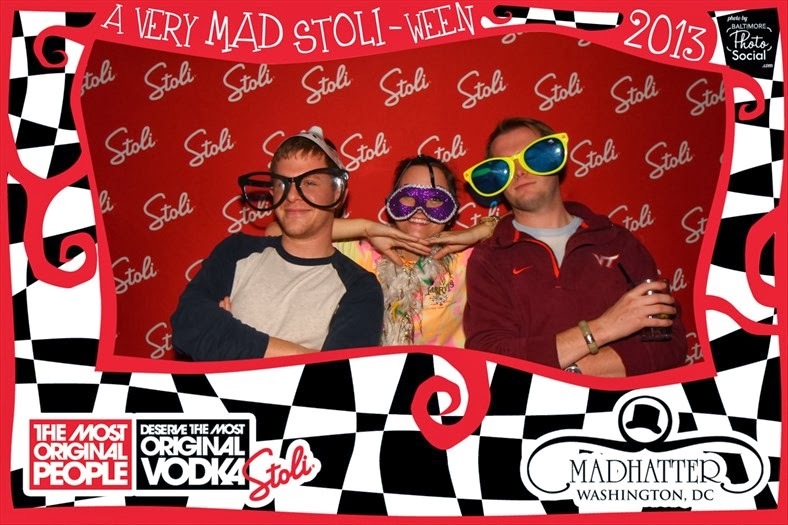 If you weren't able to make it to Rock The Boat but would still like to donate, please go here. Or if you are more of a hands on type person, sign up as a volunteer. 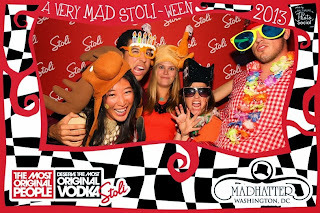 To view all of our photos from the night, click here. And don't forget to like our page! !